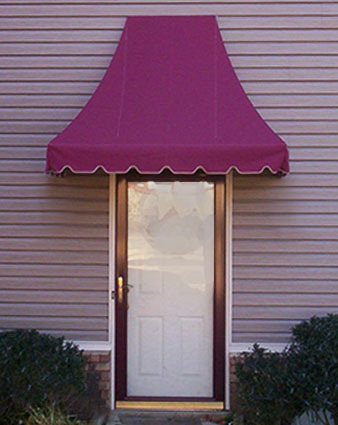 This pagoda shaped awning makes a fantastic statement. 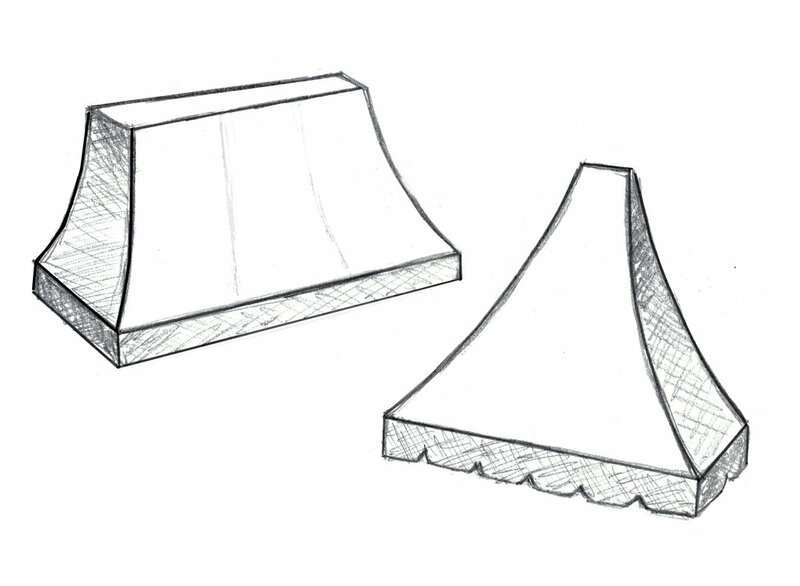 The unique shape shows your customers that you have something that is one of a kind. Bold colors are a fine choice for this style. Like all awnings, when placed correctly a concave style awning can protect your interior from UV and sun damage, and can help lower cooling costs by limiting the amount of direct sunlight entering your home or business. For more information fill out the form below. We look forward to hearing from you.